For me, this soup is Portugal and pure comfort. It is called Calde Verde, a creamy potato and kale soup. It literally means "Green Soup". 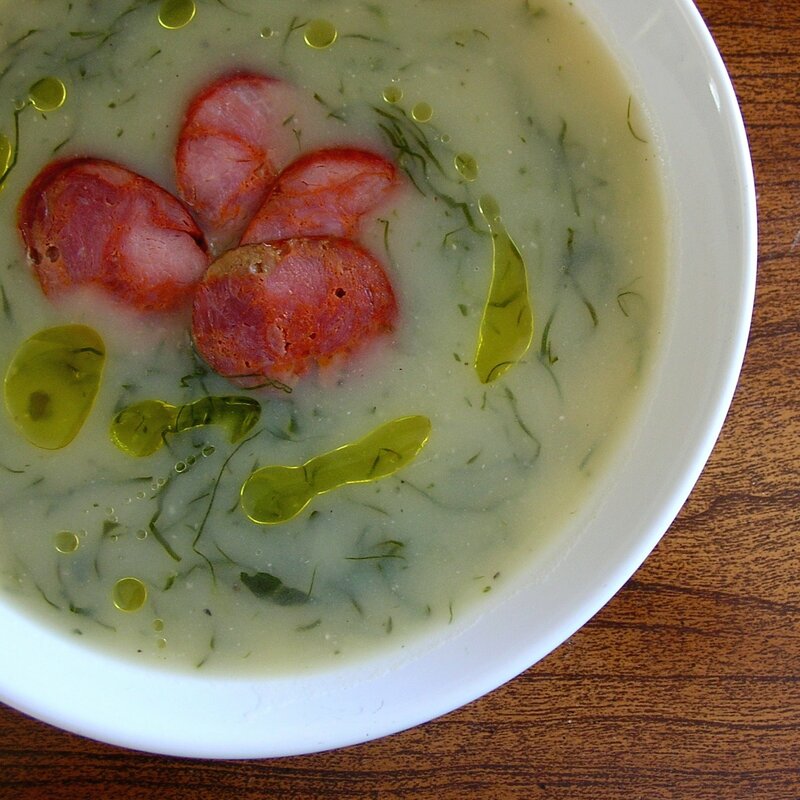 This soup is so loved in Portugal that it is the country's national dish. I use to devour bowls of this soup as a kid. So, it's no wonder that every time I make it, I feel like I'm home. 1. In a large soup pan, combine all the ingredients except for the kale. Leave the chourico in one piece. Bring to a boil. Reduce the heat to medium and cook for 45 to 50 minutes, or until potatoes are tender when pierced with a fork. 2. Remove chourico, slice thinly and reserve. Transfer potato mixture to a food processor or blender and puree in batches until smooth. Transfer soup back to the pot and add the shredded kale. Cook kale until its wilted. Adjust salt if necessary. 3. 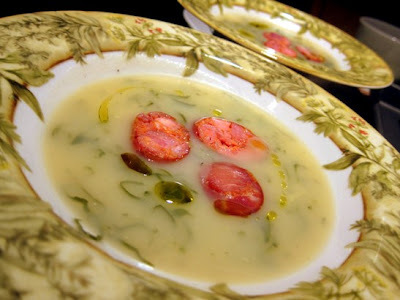 To serve, ladle soup into bowls and garnish each serving with a few chourico slices and a drop of olive oil. I am glad I`ll be going there very soon. This soup was on my table at Christmas time at the future SIL's. 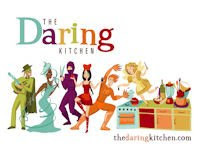 I don;t know that a Portuguese meal at their home could be without it.